They’re sweet, fluffy and simply delicious! They can be combined with all sorts of fruits and nuts for a nutritious snack after a workout. 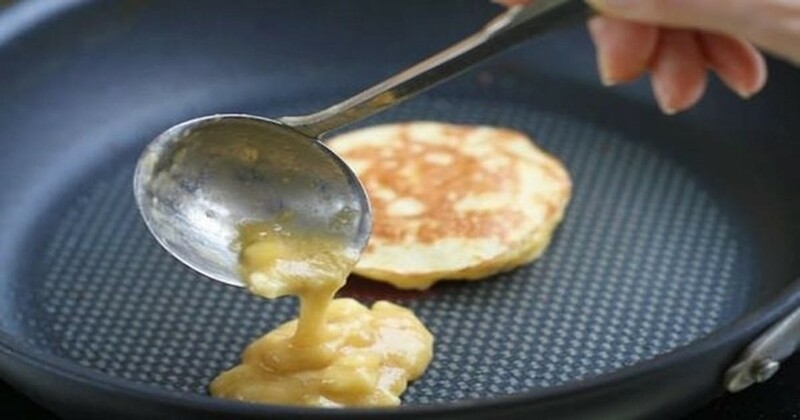 If you’re looking for a way to make pancakes even more healthier then you’ve come to the right place. The recipe you’re about to discover is unlike anything you’ve ever tried. Not only does it not contain any flour but instead it uses bananas! That’s right, the same yellow fruits known for their high potassium content. 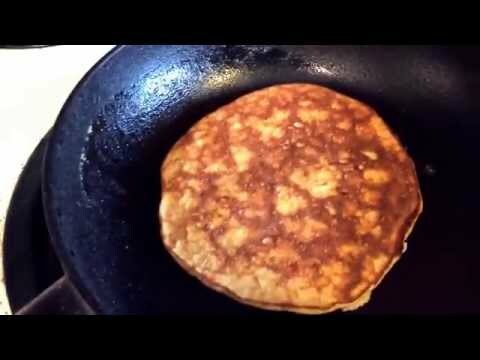 The great thing about these banana pancakes is that they’re both gluten- and dairy-free. And they also have less calories than regular ones. 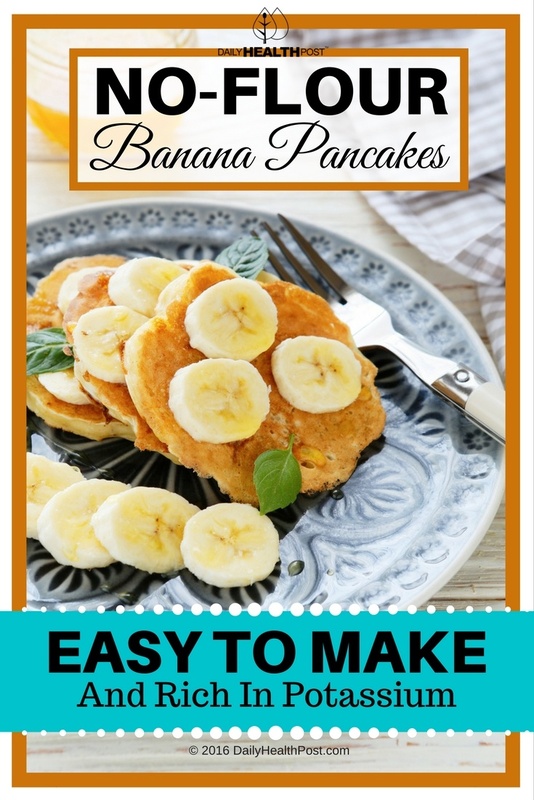 See for yourself how easy it is to make these banana pancakes!